“I’ll forever be grateful to everyone at New York City FC for having faith in me and trading up for me in the 2016 MLS Draft," Harrison said in a statement. "NYCFC has felt like home from the moment I arrived and has given me some of the best experiences of my life. “I’d like to take this opportunity to thank everybody associated with NYCFC - I feel incredibly fortunate to have been a part of this team and this Club. From the amazing staff and teammates who’ve challenged me to develop my game every single day to the loyal, passionate fans who’ve always supported me, the memories of my two years with NYCFC will live on with me forever. “Representing this incredible city has been such a special time in my life and I’ll be continuing to support the team from afar, in 2018 and in the years to come." 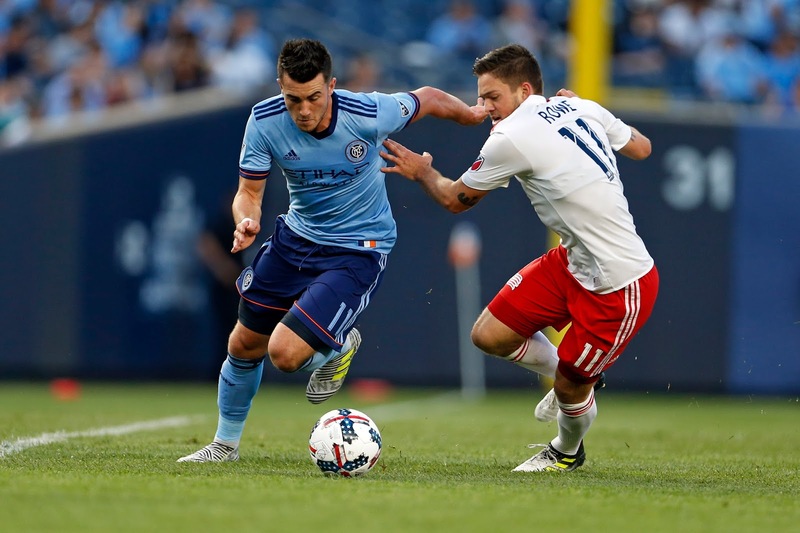 NYCFC Sporting Director Claudio Reyna also paid tribute to Harrison, a Generation adidas player, who quickly became a fan favorite for his personality on the field and contributions to the community off the field. Reyna said, “Jack is an exciting talent, who leaves New York with our warmest wishes. It’s a testament to our coaching, training and scouting staff that they have helped to develop Jack into a player who has garnered interest from various clubs in Europe. It speaks to the future of our Club and soccer in the U.S. We scouted Jack from an early age and he’s now made appearances for England U21’s. “Of course, it’s sad to see Jack go but at the same time, we recognize this is an opportunity that he felt ready for and wanted. Most importantly, we’re extremely confident that we’re heading into this new season with a very strong squad. We have great improvements across the team after several exciting signings during this off season, including across our front line where we believe we have creative players and goal scorers." NYCFC Head Coach Patrick Vieira wished Jack well on his return to his home nation. “It’s been a pleasure to work with him over the last two seasons and he’s developed very quickly thanks to his hard work and talent," Vieira said. "Jack is incredibly passionate about the game and is always looking to improve himself.